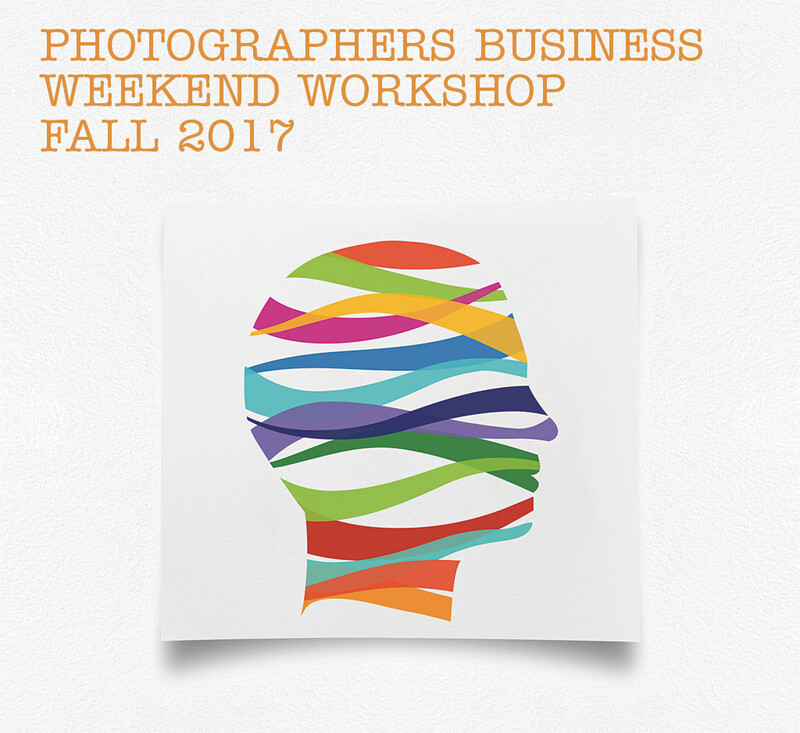 Our extensive Photographers Business Workshop Weekend will take place this fall on September 16th & 17th in NYC. 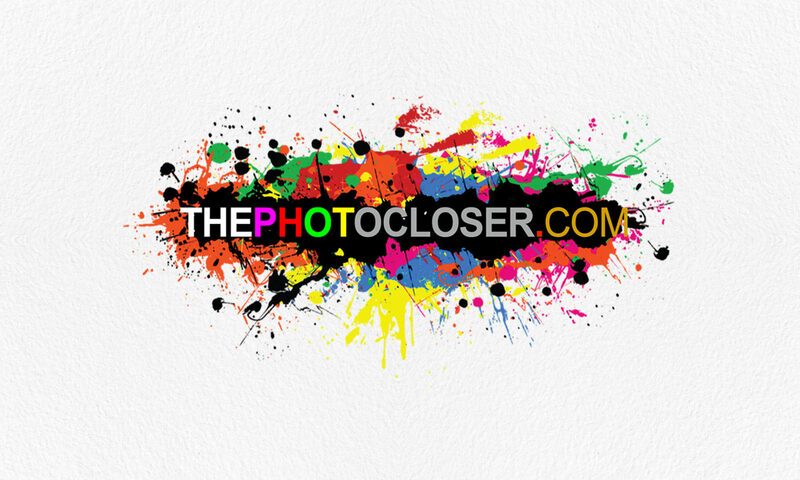 The weekend will be filled with practical and comprehensive information on how to run a successful photography business! We’ll answer the important questions: How to put together an estimate? How much should I charge for usage rights? How does an ad agency work? Where should I promote my work? What does an art producer really want to see? How do I write a creative brief? How do I get a rep? How do I separate myself from the competition? These and many more questions will be thoughtfully answered.